Located in the heart of Uptown Park Ridge! This charming 1 Bedroom plus Den has high-end finishes w/42" maple cabinets, stainless steel appliances, granite countertops, hardwood floors in living area, huge kitchen island, private balcony, and a heated underground parking garage. This condo gets plenty of natural light and the den could be utilized as a 2nd bedroom or nursery if needed. The building has a courtyard/roof garden to relax and enjoy in the summertime. Trader Joe's, Starbucks, Whole Foods, parks, shops, train are all in close proximity. I was searching for a Property and found this listing (MLS #10270623). 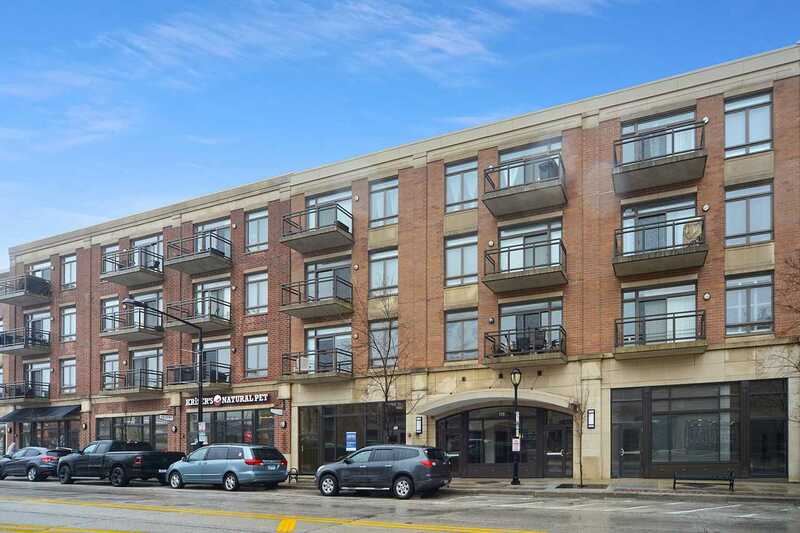 I would like to schedule a showing for 170 N Northwest Hwy #304 Park Ridge, IL 60068. Thank you! I was searching for a Property and found this listing (MLS #10270623). Please send me more information regarding 170 N Northwest Hwy #304 Park Ridge, IL 60068. Thank you!